Call to Actions are the absolute ‘be all’ and ‘end all’ of your landing pages, so they need to be as perfect as you can get them. For a more general overview of what a Landing page is, and how its structured, check our Landing Page introduction. 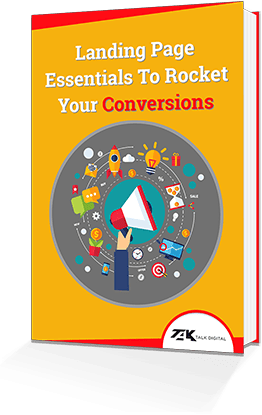 This guide is going to walk you through some of the most essential Call to Action information, so that you can be armed with the best possible knowledge to make your campaigns convert more than ever before. 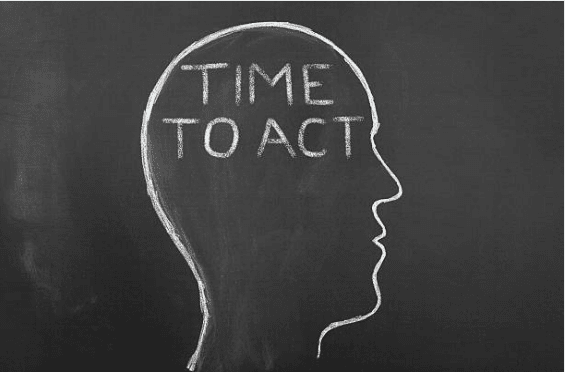 So, what exactly is a Call to Action? If you find yourself sitting there thinking this exact question, then get ready to be introduced to the most powerful conversion tool that a webpage could ever muster! To put it plainly, a Call to Action is a link that allows the reader to go through and utilize it to either make a sale, get in contact or just to perform any action that you would like the reader to perform. If you’ve ever spent any time on the internet, then you’ve probably seen hundreds of them this week alone, and you probably already instinctively seek these handy links out when you know that you want to go through with a conversion. 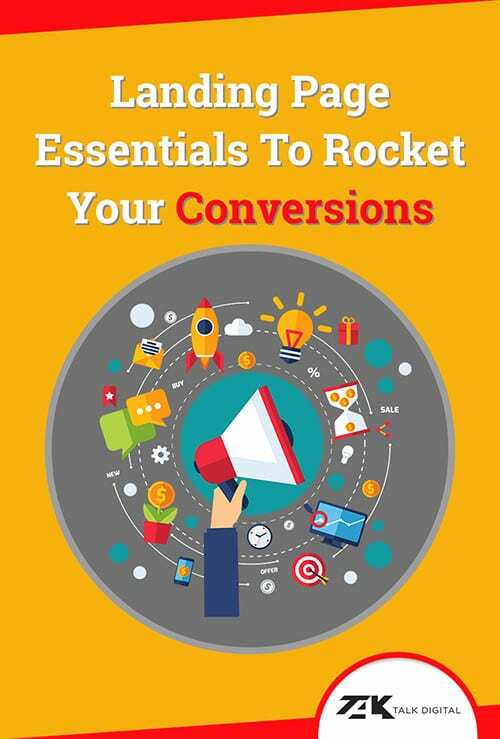 Though these links are strewn all across the web, there are some Call to Action methods that have proven to provide results, and others that have proven to fail, and here is where we’ll tell you exactly what you need to know in order to get the ‘conversion train’ rolling! One thing to consider, if you haven’t already, is how you are going to structure your Landing Pages headline to ensure that your Call to Actions flow organically, check out our blog on how to write the perfect Landing Page Headline. A call to action isn’t just limited to the the typical “Buy Now” button scenario, there are are a varying number of them, and they each have their own individual uses. If you run a business that is based on providing a service, you might consider using a call to action that will prompt a readers to call you, or perhaps fill out a form so that you can contact or add them to your sales funnel at a later stage. If you’re looking at getting readers emails for possible future email campaigns, then consider creating high-quality content and make the call to action the gateway to grant them access to the content that you have created, but only through them providing you with their email address. There’s plenty of dynamic ways that you can adapt a call to action to fit in with your needs, so don’t feel boxed in by the traditional “click on this button” method that we’ve grown so accustomed to. This may seem like quite a minor thing to consider when you design your Call to Actions, but it plays a larger role than you might think. One needs to make sure that the same font is used throughout the entire Landing Page, and that includes the Call to Action. Keeping the pages continuity is of the utmost importance, and an awkward font pick can really upset the flow of the page. The colour that your button will consist of is one of the absolute most important things to consider, since this will most drastically affect how well your Call to Action stands out. Make sure that whatever color you do pick is super contrasting, but still fits in with your company’s branding and that the colour doesn’t conflict too heavily with how the page is designed. If you pick an awkward colour, it can distract the reader, so keep it contrasting but classy at the same time. Your Call to Action needs a message of some sort to really get the prospective reader to feel like they want to engage with your offer. Consider using more aggressive language such as “BUY NOW!”, “SUBSCRIBE NOW” or anything similar. The better your Call to Action’s text resonates with the core offer, the more likely you are to make conversions, so make sure that you motivate action and inspire the readers as much as possible. So, you’ve got the perfect design and wording for your prospective Call to Action, now all you need is the perfect place to put it! It may seem like there is an obvious answer to this question, but this can be seen as a bit of a science! The placement of your Call to Actions are dictated by a couple of deciding factors, such as page complexity, page structure, the content and more. Simply placing a Call to Action anywhere on the page is one of the most rookie errors that anyone could do, so whatever you do, don’t just place them in without thought! If you do a simple Google search and ask, ‘where is the best place to insert a Call to Action”, you’ll probably be served with a bunch of blogs and essays that promise you’ll see the best results if you simply place the Call to Action above the fold. Now, this may be true for many businesses who have tried it in the past, but that doesn’t mean that it’s optimized for you. If your Landing Page is shorter, less complex and simple, then placing the Call to Action above the fold might the best option for you. With minimal amounts of reading and a clear business offer from you to the client, it would be silly to try and hide the Call to Action away from the prospective clients eyes. Giving them the means to directly go through with a conversion is the best way to go. If you’re making use of the AIDA principle in your copy, since the page may be more text heavy and much longer, then placing the Call to Action below the fold could be the move that produces the most conversions. The reasoning behind all of this is because of the fact that you are walking the reader through a sale, and only once you hit the last stage of the AIDA copy method will the prospective client be ready to make a sale. If you’re placing the Call to Action above the fold in this sort of a scenario then you’re forcing the reader to go through and look for the Call to Action that’s residing at the top of the page after they’ve read through the whole text. The more work you give your clients to get to the conversion, the less likely they are to convert. If you optimize your page correctly and write the copy in a manner that allows the Call to Actions to be placed both below and above the fold, then you need to make sure that you use the correct page design methods. This Call to Action placement scheme can prove to be extremely effective, and it requires the page to be longer, more spaced out and if possible, to be highly interactive. If you’re going to be throwing a bunch of Call to Actions at your readers, then make sure that they get something of worth in between. Make use of graphics, graphs, super handy information and even videos, just to keep the reader from bouncing, and keep them on their path deeper into your page. For any Business to get a comprehensive understanding of what works best for them and their unique industry, they need to make use of A/B testing. Only by running differentiating campaigns that are either slight variations of one page, or complete page overhauls, can any business start to get a grasp of what resonates with their clients and what makes a successful digital marketing campaign. Instead of only having Landing Pages that make use of the Call to Action placements that are above the fold, why not try and make another that uses Call to Actions that are only below the fold? 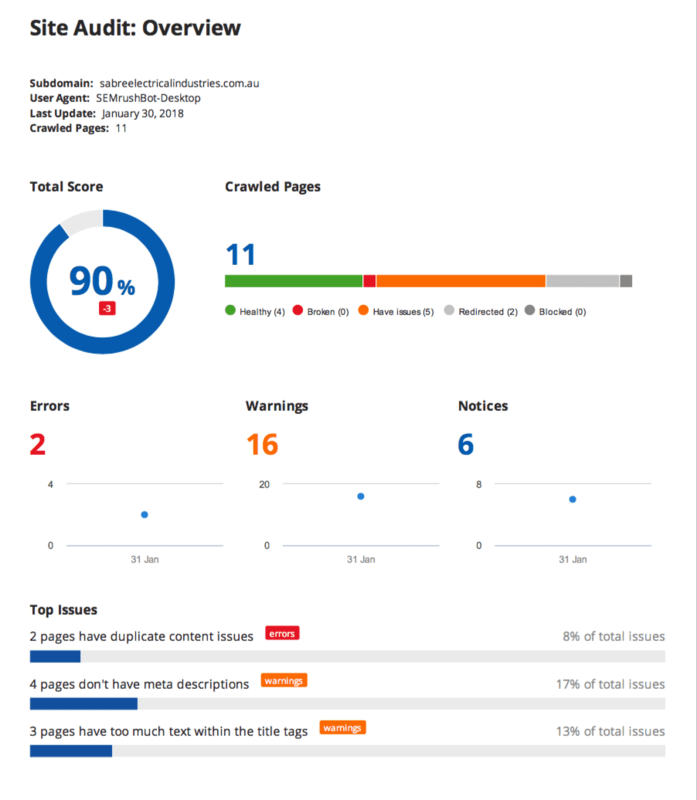 The results that you gain from these tests will allow you to adapt your campaigns in the most profitable ways possible and will give you the means to predict what the future success of any new Landing Pages will be. If you haven’t already, check out our 11 Landing Page Essentials to ensure that you have everything your landing page needs to make conversions roll in! We hope that you have been able to gain a new insight into the science of Call to Actions and how to use them to your benefit and not your detriment. The methods that we have outlined here have proven successful across the globe, in varying industries and across hundreds of businesses, providing substantial increases in conversions for those who partook. If you find yourself still scratching your head in relation to Landing Pages or Call to Actions, then check out our 1 Hour Free Strategy Session where we will walk you through everything you need to know and more, usually to the value of $499, completely free! With Our Brisbane SEO Services we ensure that you don’t fall behind your competitors, get ahead!